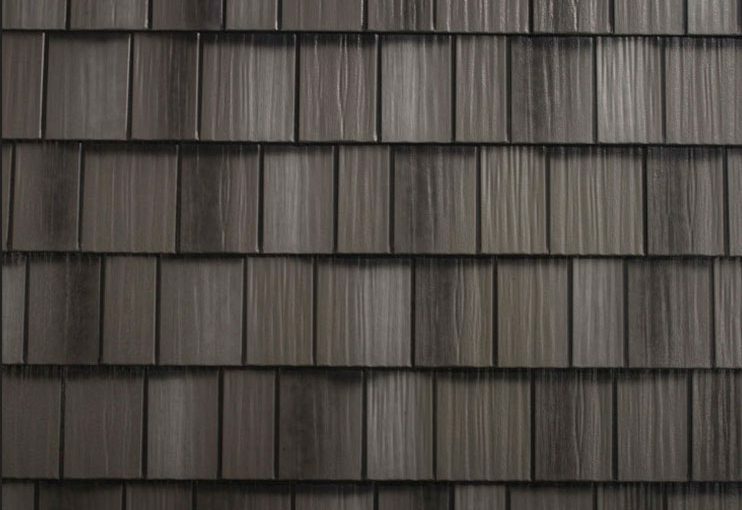 The strength and durability of steel — The beauty of traditional shingles. double embossing pattern adds panel strength strong enough to be walked on. Add matching trim for an aesthetic statement like none other. Get the classic look of traditional cedar shake with permanent steel shake roofing. ArrowLine Enhanced Shake roofing is available in six blended, multi-tone colors that have a natural, weathered look. Copyright © 2019 - Metal Roofing Experts.